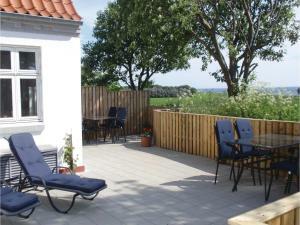 Offering free WiFi and sea views, Holiday home Damsagervej is a property located in Grenå. Guests staying at this vacation home can use a fully equipped kitchen. Ebeltoft is 25 miles from the vacation home. 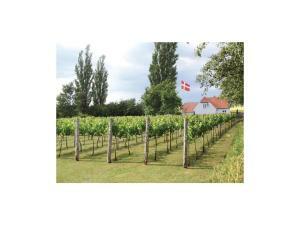 Aarhus Airport is 20 miles from the property. 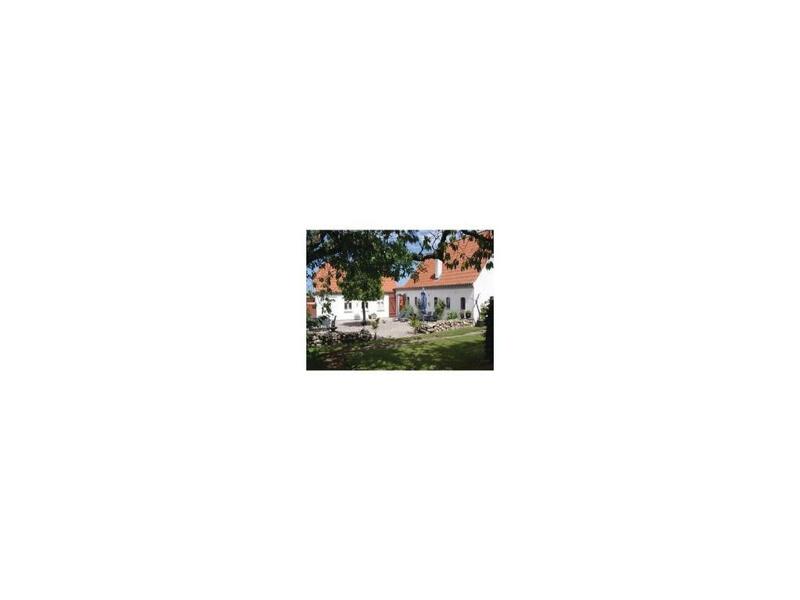 When would you like to stay at Holiday home Damsagervej? 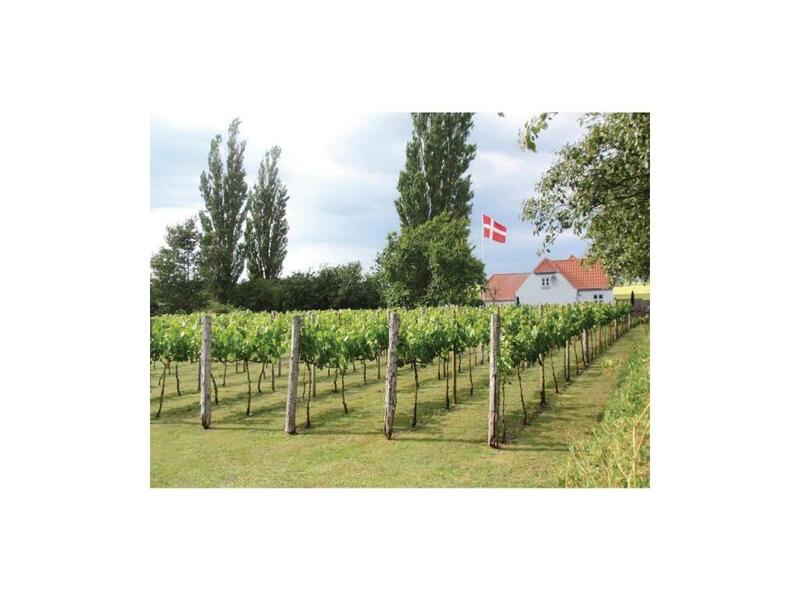 This winery with plenty of space is located on the nose of Djursland. 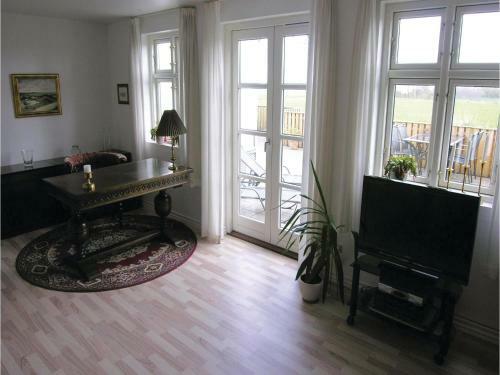 From the house you can see a popular fishing spot, which has an abundance of fish. 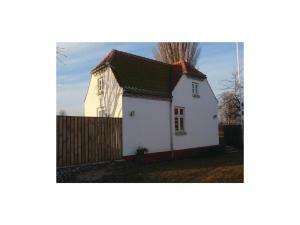 The house is modern and spacious. The kitchen opens on to the living room. The bedrooms are located on the first floor. 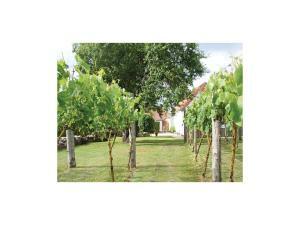 You can bask in the glorious sunshine on the terraces and enjoy a beautiful view of the vines. There are also small cosy corners shielded from the wind. You can also go shopping in Grenå, visit the Kattegat Centre and its sharks and the Djurs Sommerland amusement park. 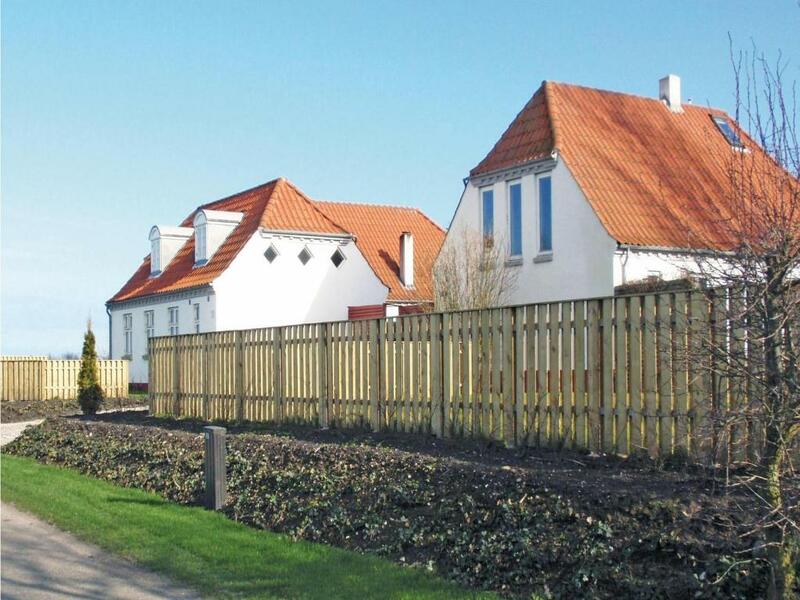 Some of the other attractions nearby are - the Mols Mountains National Park 28 km, Scandinavian Wildlife Park 28 km, Ree Park 30 km, Ebeltoft 35 km, Randers 60 km and Tivoli Friheden in Århus 70 km away. Here you can enjoy a holiday with varied experiences. House Rules Holiday home Damsagervej takes special requests – add in the next step! 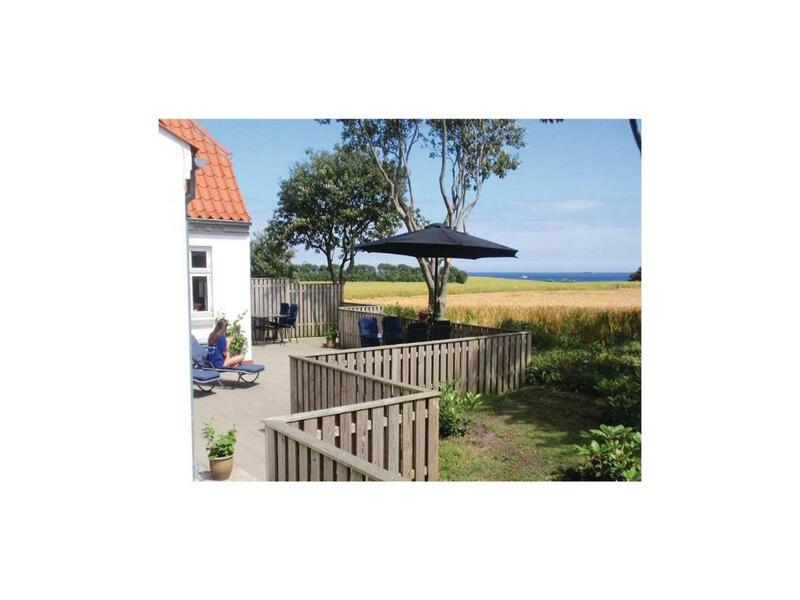 Holiday home Damsagervej accepts these cards and reserves the right to temporarily hold an amount prior to arrival. We need at least 5 reviews before we can calculate a review score. If you book and review your stay, you can help Holiday home Damsagervej meet this goal.